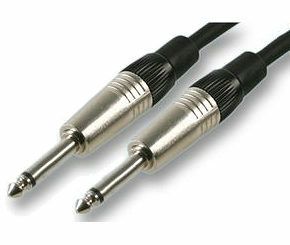 10m Guitar Lead, 1/4 inch jack plug to jack plug patch cable mono (TS). 1/4 inch (6.35mm) jack to jack cable. Ideal for use as a guitar lead or patch cable. 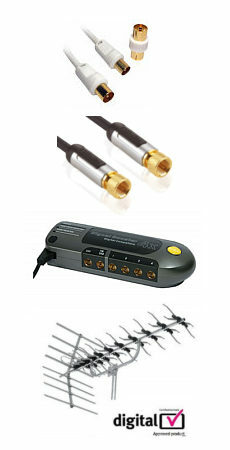 Ideal for connecting an electric guitar to an amplifier and other audio applications.